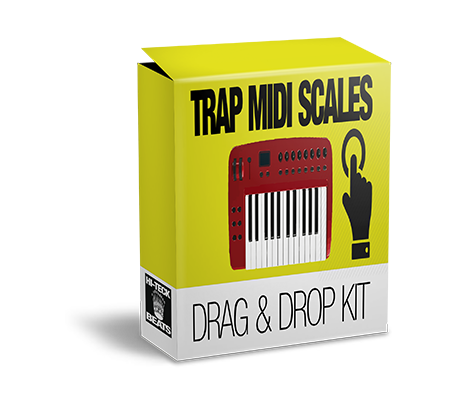 Drag & Drop midi scales to help you make that perfect melody in key! Pre-compiled and organized most commonly used melody scales in popular music today! Decide on a scale to make your beat, then drag & drop one of our midi scales to a Sampler channel in fl studio to use as a guide to keep your notes within the scale. Please note that you will have to turn on “ghost notes” in FL Studio in order to utilize this kit. This Midi Scales Kit will be a good grab for those not well versed in music theory and will help with keeping the notes in scale and your beats in key. These scales are widely used in some of today’s popular songs in genres such as trap, pop, r&b etc.! All that you’ll ever need to make your beats in key and in scale is in this midi kit!